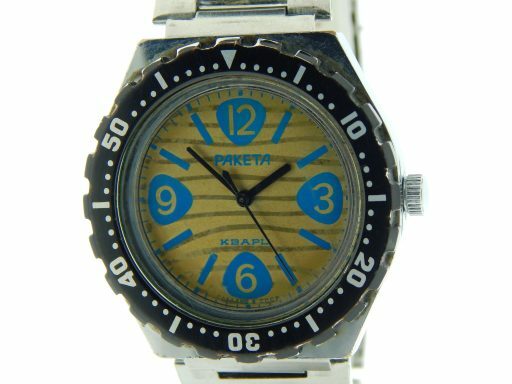 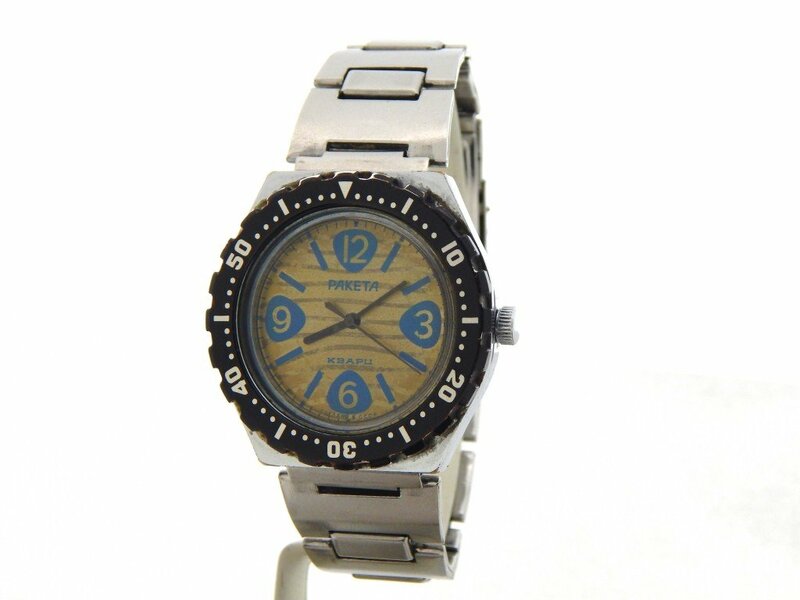 This is a very RARE Men's 38mm 100% GENUINE PAKETA Stainless Steel Watch w/Gold & Blue Arabic Dial that is from the old Russian Soviet Union. 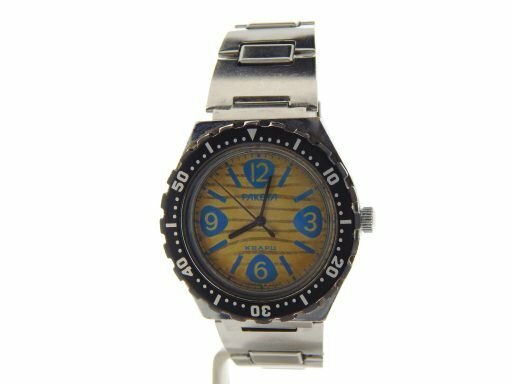 This watch is PERFECT for the collector of unique timepieces from the U.S.S.R! 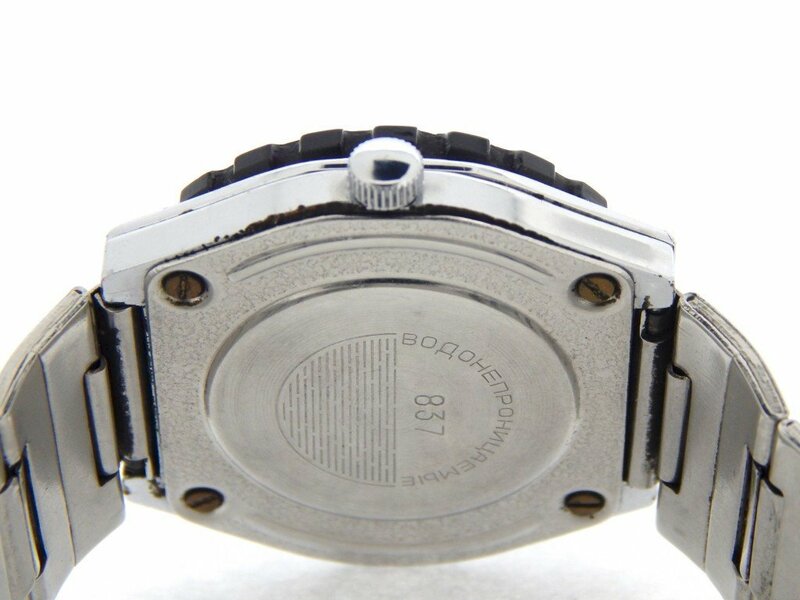 This timepiece has not been polished! 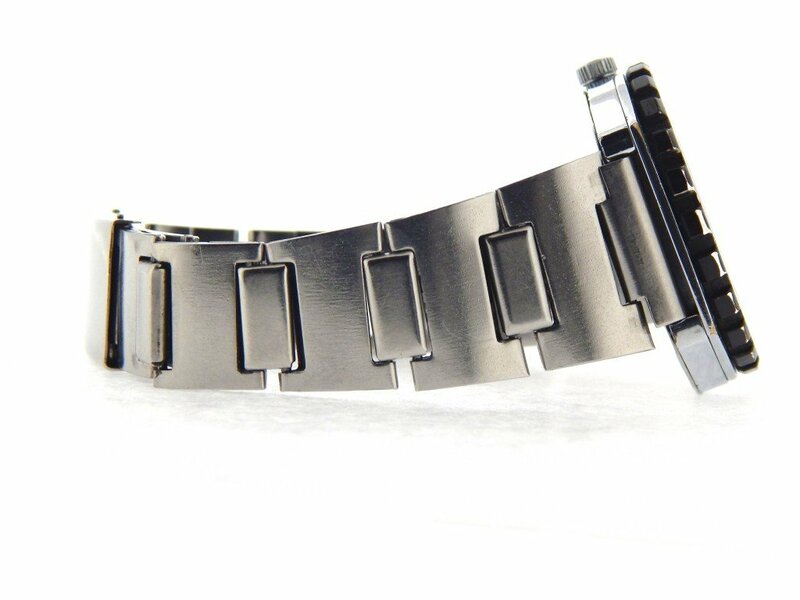 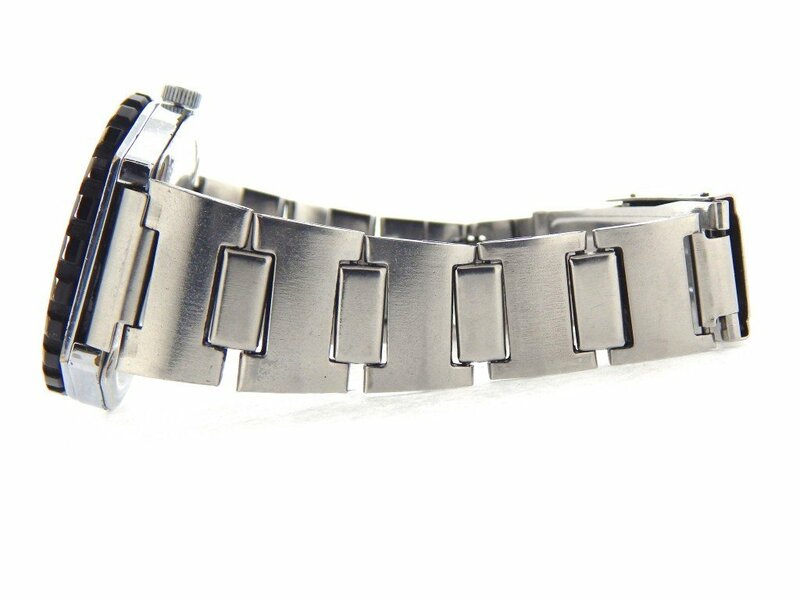 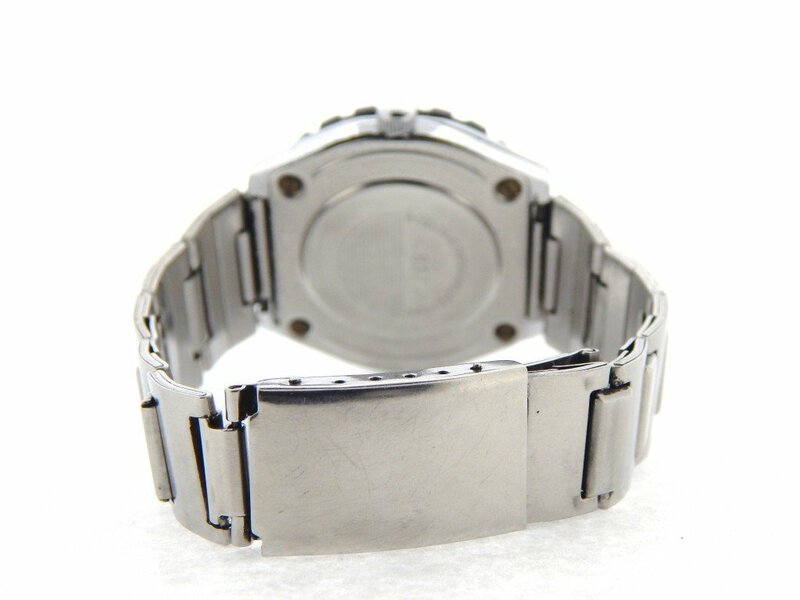 Wrist Size It will fit a 7″ up to a 7 1/2″ wrist.